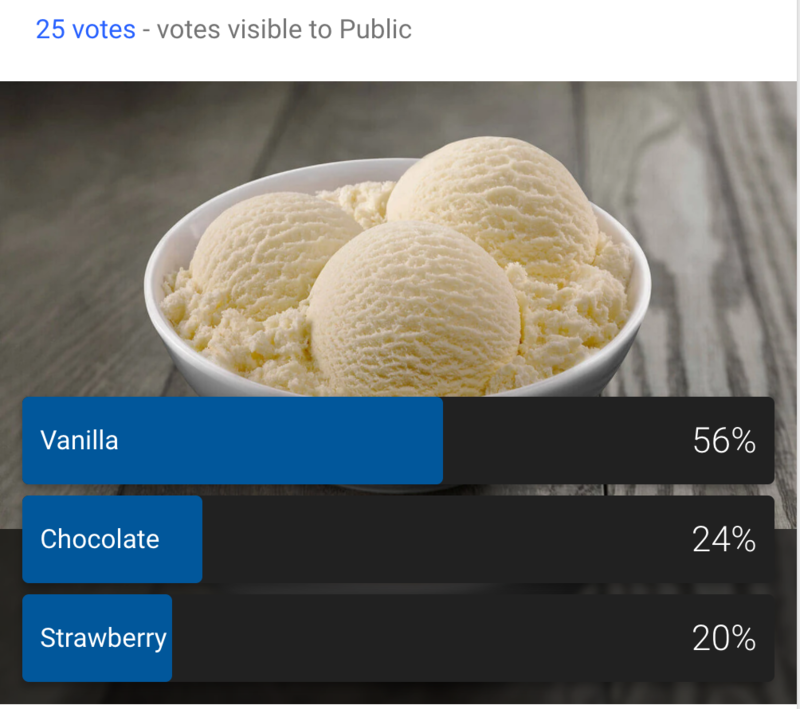 How to Create a Poll on Google Plus? My boss wants me to set up a poll to ask our users about conference venues for our annual user group meeting. On Google Plus. How can I set up a poll on G+?? Pretty darn nice looking, actually, and now you can see how the image helps drive attention to the poll in the first place. Armed with this information now you can go and set up that poll for your own users and find out where the next meeting should be! Pro Tip: While you’re here why not follow me on Google Plus and check out all our Google Plus help tutorials too?